You’ll Be Equipped to Help Those You Love. 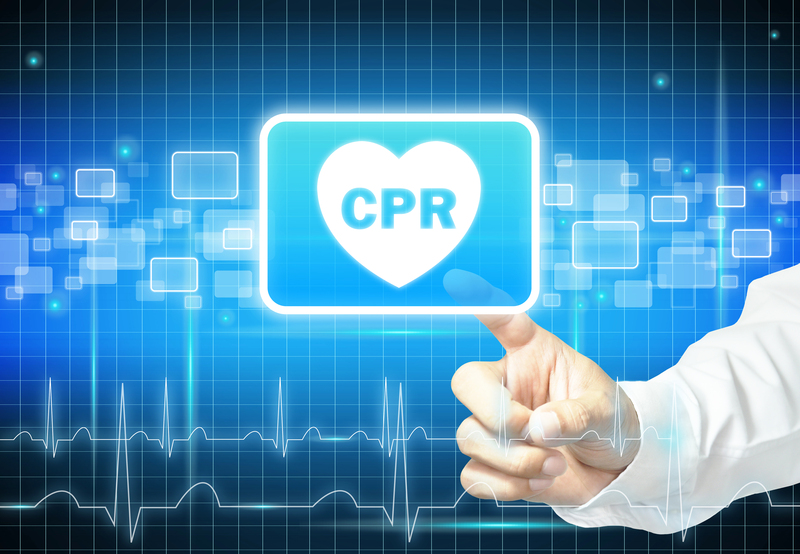 More than 80% of cardiac arrests occur while the patient is at home! You’ll Feel Confident in An Emergency. You Can Save a Life… and more than likely it might be the life of a loved one! Hello, I am Dr. Steve Horwitz of Dallas Sports Academy. Please allow me to introduce myself as it is my sincere goal to help you realize your optimal health. I am a wellness and performance consultant. My passion is to directly assist people (at any conditioning level) in obtaining an overall improved state of health and while increasing performance in any sport or competition type. I will work with you in order to both identify and overcome the true cause of your health and performance issues. Together, we will treat the source of the problem and as a result you will be able to meet your short-, mid- and long-term health expectations and goals. Whether it is your goal to be able to pick up your child or to better compete in either amateur or professional competitive events, I will help you gain the knowledge necessary in achieving and maintaining your optimal health. If the approaches above resonate with you, I invite you to call me for a consultation. I am sincerely motivated to help facilitate a better and healthier you.